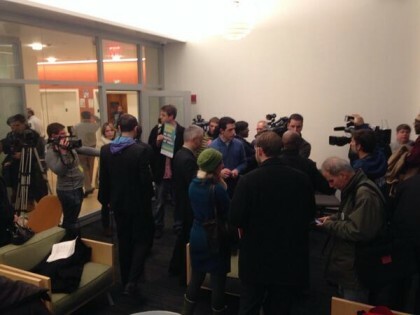 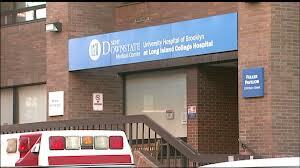 While the battle to save Long Island College Hospital may be over (? 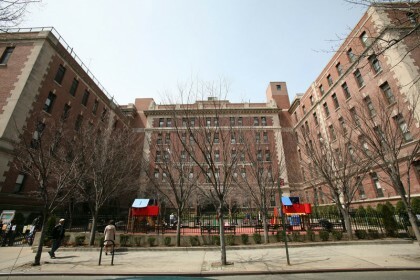 ), there’s no doubt that the staff and its supporters put on a valiant effort to keep a full service hospital in our area. 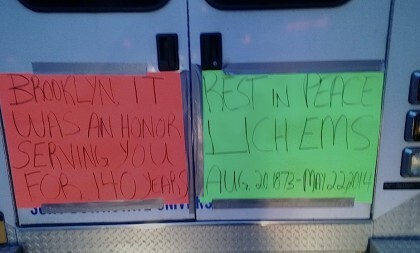 Thursday was the last day for LICH staff and RN Tim Namoca created this farewell video. 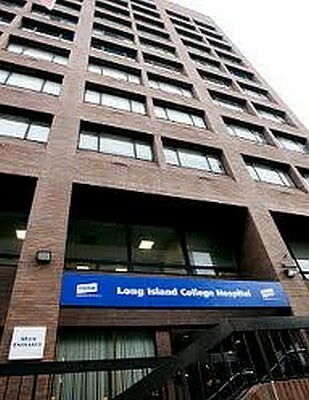 The Brooklyn Paper reports that Long Island College Hospital will likely be shut down by SUNY on May 23.